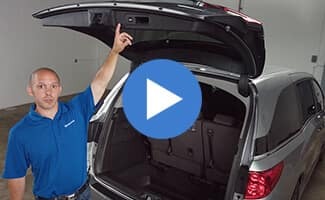 The 2018 Honda Odyssey is loaded with next-level technology and your Mid-Michigan Honda Dealers want to ensure you know how to use it! 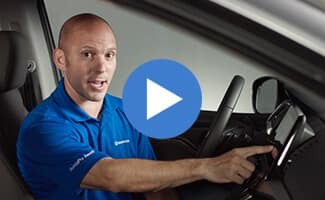 Join Honda brand ambassador, HondaPro Jason, as he reviews specific features from the all-new 2018 Odyssey. 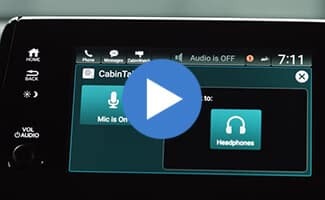 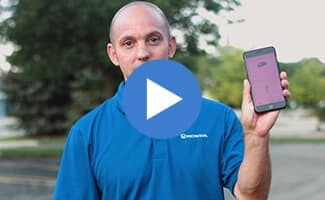 View Honda Tips and Tricks videos about the HondaLink app, Walk Away Auto Lock, CabinTalk, CabinWatch, and more.